Adalah – The Legal Center for Arab Minority Rights in Israel filed a motion for contempt of court yesterday, 28 February 2018, against Israeli authorities for twice violating court decisions to provide school buses for Bedouin preschool children from villages in the southern Naqab (Negev) desert region. The motion, filed in Be’er Sheva District Court on behalf of parents from the unrecognized Bedouin villages of Al-Jaraf and Umm Namila, is against the Israeli Education Ministry and Al-Qasoum Regional Council. 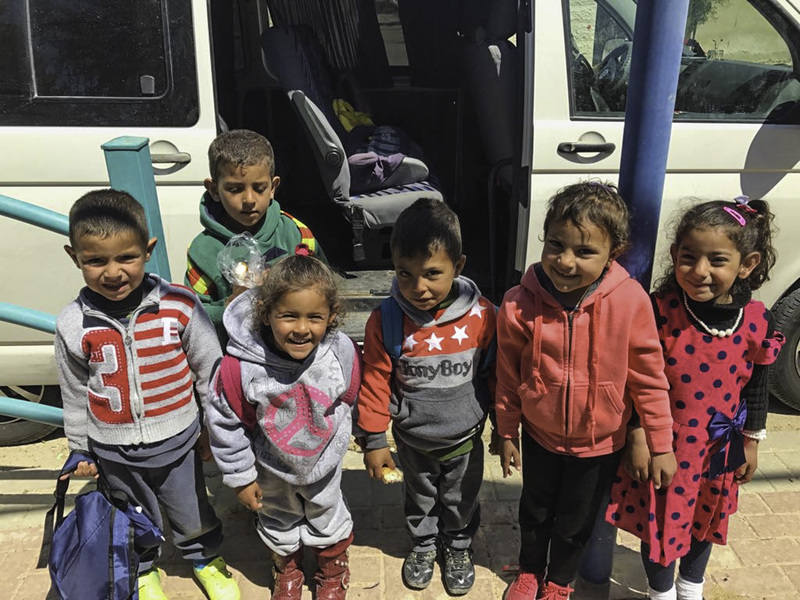 During the past year, the Education Ministry and Al-Qasoum Regional Council have twice promised the court in two separate legal proceedings that they would act to provide transportation for 3- and 4-year-old preschool children from unrecognized villages in the Naqab desert. This commitment was approved by a court's decision but Israeli authorities have violated the decision on two separate occasions and preschool-age children still have no way to get to school. The second court decision was approved on 10 January 2018, during a hearing which was held at the Be’er Sheva Administrative Court on a petition filed by Adalah in which it demanded that the Education Ministry and regional councils fulfill their obligation to arrange a system of transportation for Bedouin children. Following the hearing, a notice was submitted to the court on behalf of the Ministry of Education and the regional councils stating that transportation services would immediately be provided for children from Al-Sira and Al-Jaraf, and concurrently for other affected children. However, authorities never followed through on this commitment.